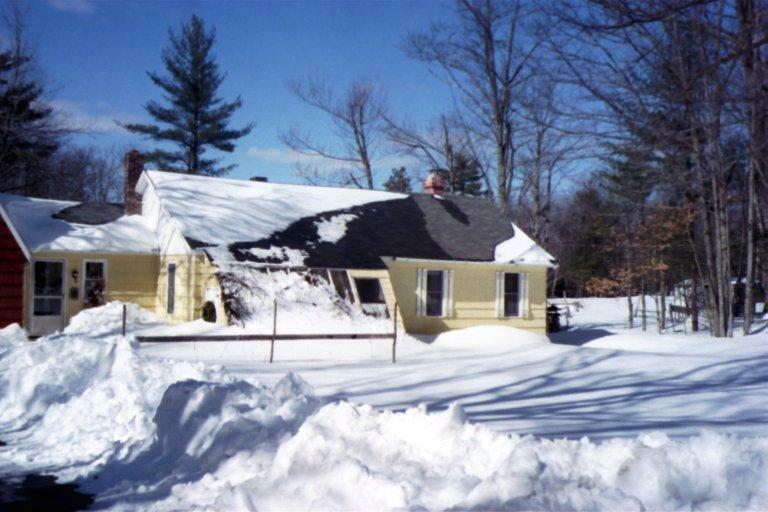 Listen to Maine Calling's discussion on winter home energy savings. With winter essentially here, our panel offers ways to save on home energy costs and to prepare for seasonal challenges. A bipartisan group of lawmakers is trying to fast-track a bill that they say could help Mainers who use propane to heat their homes get through the next cold snap or a fuel shortage. The emergency proposal could potentially hit a roadblock over concerns that it could put homeowners on the hook if there’s an accident. 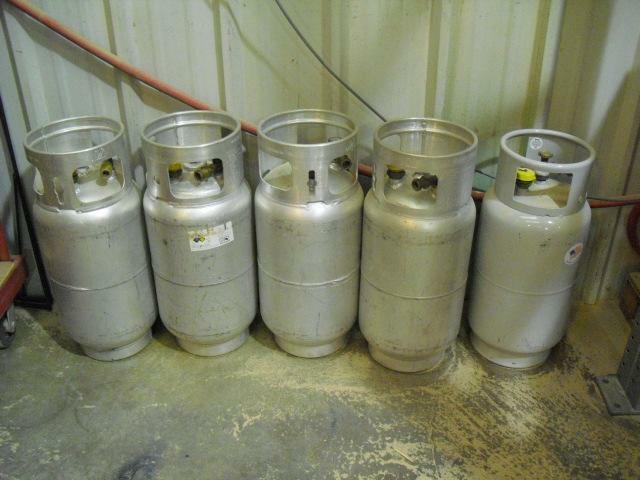 The recent cold snap left many Mainers shivering in their homes, as heating fuel companies struggled to keep up with their desperate calls for a propane refill. AUGUSTA, Maine - The Governor’s Energy Office is asking Maine residents for input in developing a roadmap for energy planning. The office is working with the Environmental & Energy Technology Council of Maine to hold forums Dec. 29 and Jan. 10 in Presque Isle. Republican Gov. Paul LePage says Maine must reduce its energy prices to become more competitive with states in different regions. The plan will address the state’s energy, economic development and environmental goals. Fred Bever reports on compact fluorescent lightbulbs. Compact fluorescent light bulbs were once all the rage, promoted as an energy-efficient way to light homes and businesses. But those spiral-shaped CFLs may be fading into history. Light-emitting diodes are the coming thing now as states drop incentives for CFL purchases and invest in LEDs instead. 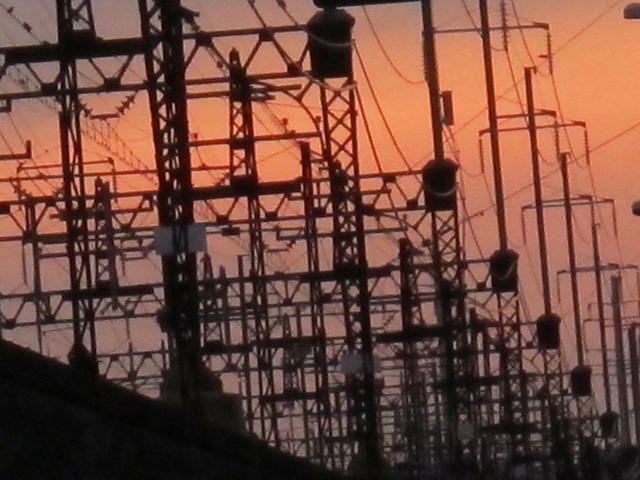 On a Mission for Transmission: Has New England Spent Too Much on Electricity Grid Infrastructure? In the previous installment, we reported on recent reductions in the cost of electricity supply in New England. But there’s another charge in your electricity bill that’s been rising steadily over the last decade. 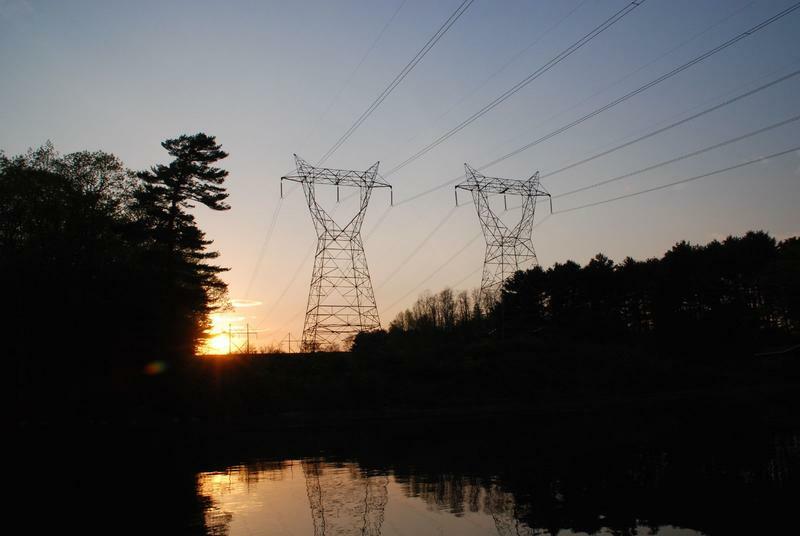 High Tension: Is Maine Facing an Energy Crisis? Gov. Paul LePage says Maine’s single biggest problem is the cost of energy. And compared to the rest of the nation, Maine and New England do struggle with higher prices for electricity. 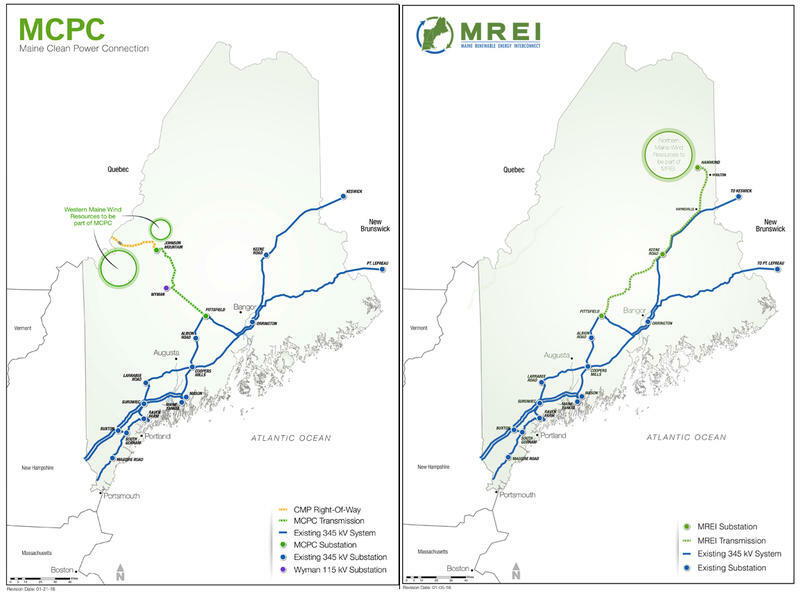 Maine’s top utility regulators are considering a proposal to increase the region’s gas pipeline capacity — and who would pay for it. Natural gas powers half of the region’s electricity plants, and three years ago rising natural gas prices and constricted supplies drove wintertime electricity prices to surprising highs. That drove the Legislature to act, directing the Public Utilities Commission to study whether Mainers could benefit if the state secured long-term contracts for gas supply. Emera Maine is asking regulators to approve a more than 8 percent increase in the rates it charges electricity customers for providing transmission, distribution and billing services in the Bangor Hydro and Maine Public Service territories. But now staff at Maine’s Public Utilities Commission say the state should audit the company’s management to investigate various deficiencies, including a significant rate of power outages. Maine’s solar power industry is in trouble – that’s the word from advocates who say Republicans and the administration of Governor Paul LePage are ready to kill efforts to preserve and expand renewable energy here. But some Republicans and LePage’s chief energy advisor say they are trying to find a way to allow solar energy to stay in the state’s mix without adding what they say are unfair costs to everyone’s electric bills. Fred Bever reports on energy. Gov. Paul LePage has joined with some state lawmakers in trying to find ways to help the state’s suffering forestry industry. 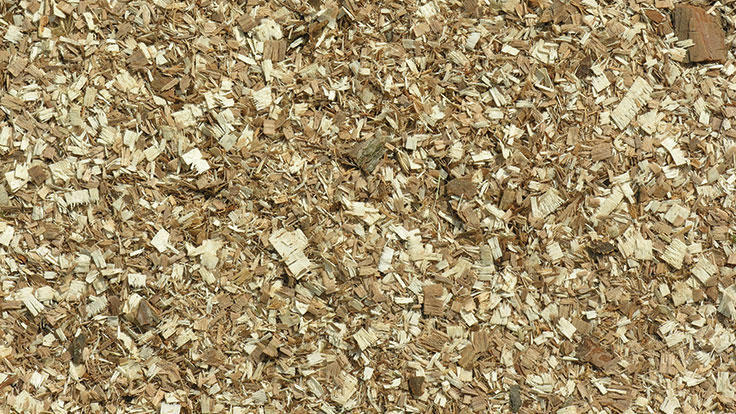 That effort could include price supports for electricity produced by biomass energy plants, which have been facing financial difficulties. Thursday has been a big day for the future of renewable energy in Maine and in all of New England. Bids were due at noon for massive, long-term contracts for renewable energy to serve southern New England. It could mean more than a hundred new wind turbines in northern and western Maine, and more than 200 miles of new transmission lines to move that wind energy south. Nora Flaherty interviewed MPBN reporter Fred Bever, who has been following this story. WASHINGTON, D.C._ Second District Republican Congressman Bruce Poliquin says even with the current low price of oil, the United States needs to adopt more policies to increase its energy independence, and not just for economic reasons. Susan Sharon reports on energy. PORTLAND, Maine — Cheaper Canadian power is a myth. That's the consensus from two former Maine public utilities commissioners who spoke about Maine's energy future at the University of Southern Maine Friday morning. 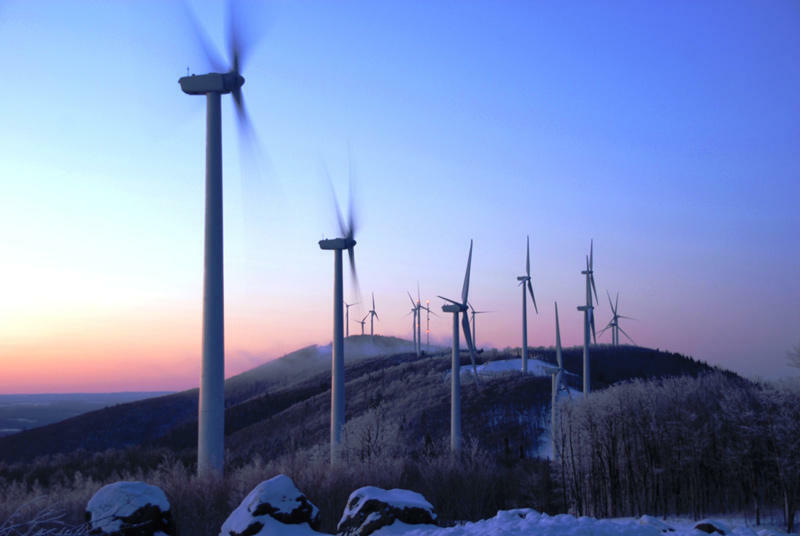 Mal Leary reports on the political battle over energy policy in Maine. AUGUSTA, Maine - In his weekly radio address Gov. Paul LePage has returned to a theme he has sounded over the last five years: that Maine’s energy costs are too high and that the Maine Legislature is blocking his efforts to lower them.